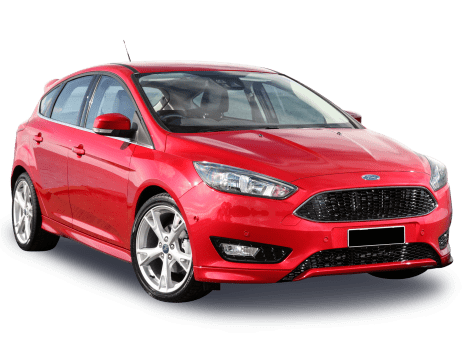 If you're looking for a suspect in the killing-off of the large sedan segment in Australia - beyond the obvious SUV, of course - look no further than Ford's chameleon Focus, a small car that fulfils so many briefs it should be its own car brand. Available as a sedate, $23,390 city car (Focus TREND (5 YR)), a practical sedan (Sport), a warmed-over hatchback (ST) or a $50,990, fire-breathing performance vehicle (Focus RS (5 YR)) - and even as a wagon in some markets - the Focus wears a lot hats. Fortunately, then, it wears most of them well, and is traditionally a strong performer in Ford's Australian lineup.